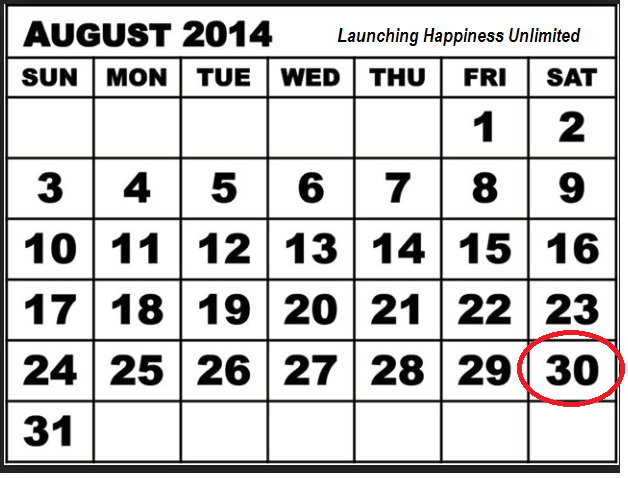 Happiness Unlimited...: Mark Your Calendar : The Book Launch is here !! 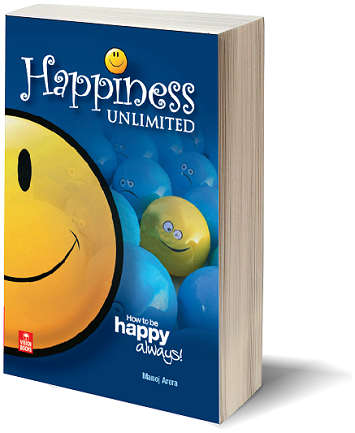 Unlimited Happiness in your lives is not far away....as we are getting all set for the book launch on 30th Aug 2014 at the Delhi Book Fair at Pragati Maidan, New Delhi. This will be a launch with a difference. We will have discussions, group workshops to take home the point - and the point is that there is nothing in this universe that is more important for you than experiencing your own happiness. You will also discover that if you understand yourself, you are already happy. We will discuss, debate, participate, and try and learn a few attitudes which will ensure that we stay happy..always !! And never lose our happiness to any person, situation or objects around us. Yes, this relentless defense of happiness takes some serious practice, and we will equip you with the required tools that will help you practice it in your daily life. Grab a few complimentary "Destiny Cards" from me during the launch, and learn how to use those cards to lead yourself towards a happy and fulfilling destiny. Saturday, 30th August 2014 at 10:30 AM and occupy your seat. You are in for a treat. We will all improve our quality of our lives as we learn to stay happy.